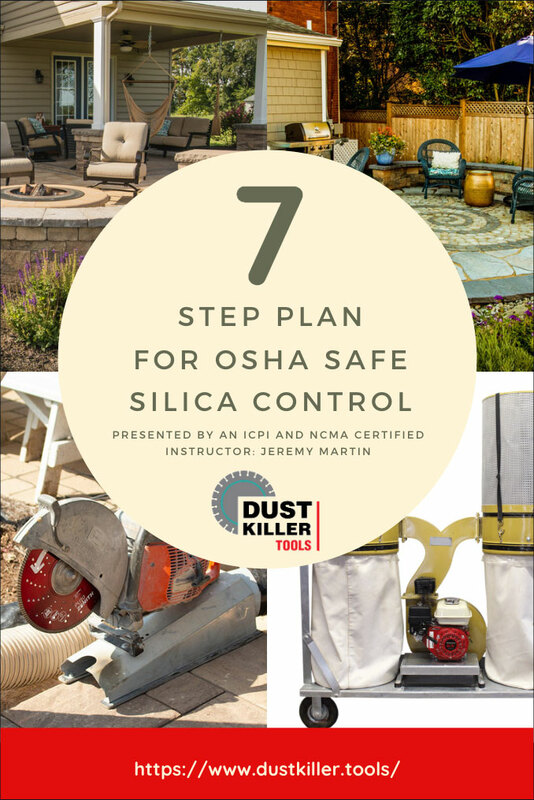 Fill out the form below for your FREE PDF download for a silica safe work environment. When you download this plan, it will give you a basic overview. Then over the next 8 days, you will be receiving an email each day with the Step of the Day and steps you can take to be safe. What are your plans for implementing a Dust Control System? What time of the day would you like to receive the daily email? If you’d like to take a physical class with CEU’s included, then find a class or join the list to be informed of a class that I will be teaching. You’ll get all the information in the online class and much more. 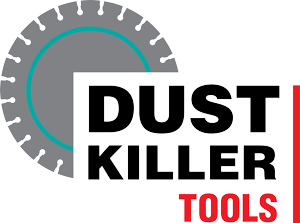 Plus, I’ll offer personalized help to help you get your company ready for the new silica dust laws.